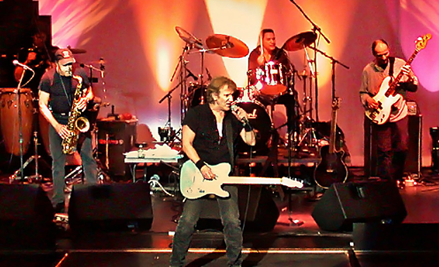 The legendary "East Coast Rock'n'Roll" group John Cafferty & The Beaver Brown Band began their career in 1972 and achieved mainstream success in the 1980s with the "Eddie & The Cruisers - Motion Picture Soundtrack". The hit single "On the Dark Side" held the "Number-One" position on the Billboard Rock charts and the MTV video charts for “five” consecutive weeks. The album sold over 3 million copies and was certified triple Platinum by the RIAA.